JUSTJUNK will remove, haul, sort and recycle your junk. Servicing neighborhoods all across Whitby, we do all the lifting and loading for you, and even sweep up when we finish! We can remove anything, from single items to multiple truck loads. Our friendly and professional staff will haul away old furniture, appliances, renovation debris, yard waste and household or office junk and clutter. Junk and Garbage Removal in Whitby has never been so easy! 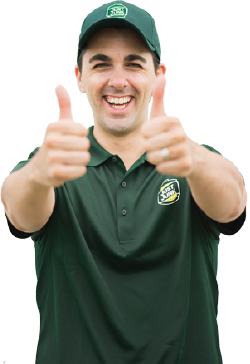 Simply call 905-429-4200 and our uniformed junk removal specialists will be sure to exceed you expectations. JUSTJUNK Whitby knows how important it is to our customers that some of their items see new life, this is why we always aim to recycle and donate just over 60% of the items we remove from homes and businesses. We work hard with local Whitby charities, recycling centres and transfer stations to ensure the safe and responsible disposal of your items. Booking a free estimate or your removal is easy! 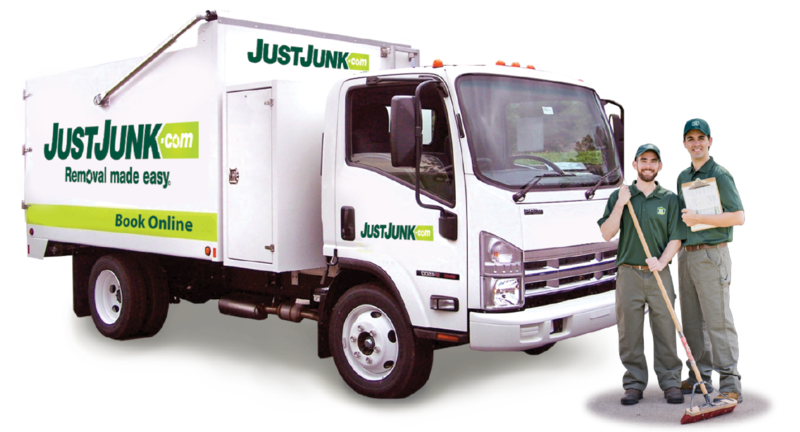 Call JUSTJUNK today and speak to a member of our Whitby junk removal team at 905-429-4200 or you can book online and save on any of your removal needs! 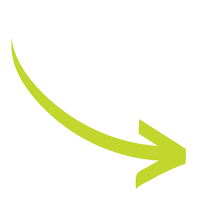 With our incredible same and next day service we can be there as soon as today!